You can’t choose the time in which you’re born any more than you can choose the country or your immediate family. If you were born thousands of years ago, the concept of money would have been alien; you’d have to get by with your wits. Since you were born at a time when money makes the world go around, you have little choice other than to treat it seriously. Though there are people who live their life without dollars and cents, life, on balance, is probably better with it. But that doesn’t make it easy. They don’t teach this stuff in school, after all, even though they probably should. Below, we take a look at ten money rules every parent needs to know. It’ll make managing it much easier! 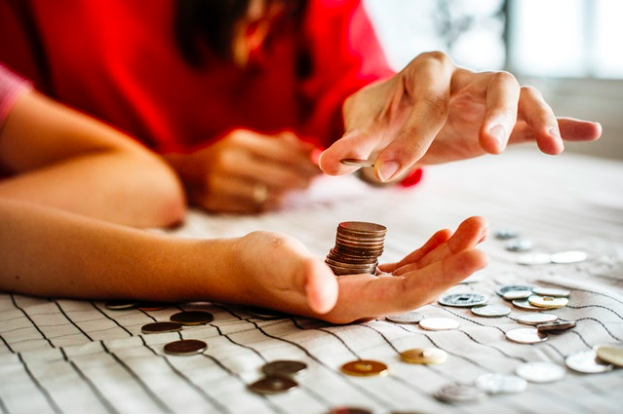 There are many things that can lead to poor finances, but there is usually one recurring element that underpins most money troubles: failing to keep tabs on spending. Indeed, the most healthy practice for sound financial health probably isn’t having more money…it’s just making sure that you’re spending the money that you do have responsibly. If you’re consistently spending more money than you earn, then you’ll quickly end up in a situation that can be difficult to get out of. Watch your pennies are going…you might be surprised at what you find. When people hear the word ‘debt,’ their mind normally goes to a negative space. But this is not the right approach. There are two kinds of debt: ‘good’ debt and ‘bad’ debt. Bad debt would be spending more money than you currently have on something that won’t bring any lasting rewards; say, getting a loan to go on holiday. Good debt would be using a loan to take a course that’ll increase your chances of getting a better paying job. If you’re going to go in debt, make sure it’s going to be worth it in the long-run. The majority of parents could do with a little extra money in their bank account. But they look at their paycheck, costs, and, yup, it’s just not possible. Or so they think. In actual fact, most people have access to much more money than they realize. If you and your partner are both working and have never asked for a raise, then it’s worthwhile talking with your boss. Most employers are eager to retain their best staff and are open to discussions about raising a salary, but they’re not going to just walk around the office and hand them out. Speak up! You’re probably sick of hearing about saving, but it’s worth repeating simply because most families still don’t save. Indeed, a recent study found that most Americans would struggle to find $400 in an emergency. Now, we know that most families want to save, it’s just that they can’t because all their money is currently accounted for. But there’s nearly always a way. You can look at trimming down your avoidable expenses, or taking your lunch to work rather than buying it while you’re there. These are things you’d prefer to have, but when it comes to finances, the eyes need to be on long-term benefits. You’ll be much happier for your decision in twenty years when you have a large savings account! 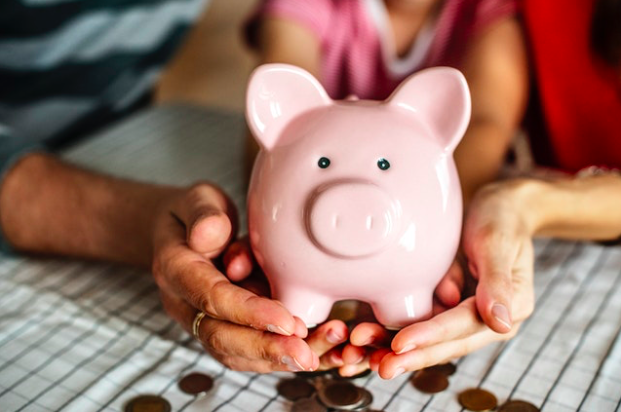 The reason it’s important for families to take a hands-on approach to their finances is because there is no “one size fits all” approach that applies to all families. Everyone’s circumstances and needs are different. You’ll know how much you need to spend on, say, education, and will need to adjust your budget accordingly. You’ll need to find the financial aspects that suit your needs, from which credit card you choose (you can read this article to see which card would help reach your financial goals) to how much house you can afford to buy. Figure out your needs, and you’ll be able to tailor your approach to suit them. The costs just keep on stacking up when you’re a parent. There are the toys, the beds, the, well, everything. If you shell out for the top of the line versions of everything, you’re going to be in financial difficulties! Instead, it’s best to get crafty with how much you spend. Do you really need a new item, when a barely used second-hand item will do? Every cost is negotiable. The money game is always changing, so make a habit of reading financial blogs and the like. It’s not the most exciting activity on earth, but treat it seriously, and you’ll be less likely to go off-piste. Your children learn a lot from you, that’s not new information. But did you know that they learn more than just things that you tell them? Yup, it turns out that kids are watching our behavior closely…and that means our attitude towards money. If you’re irresponsible with your cash, then the chances are that they will be when they grow up too. So first of all, be smart with your money: they’re watching. And second, try to involve them in the money process as soon as possible. As we said above, they don’t teach this stuff in schools! By giving them the info they need, you’ll be giving them a head start when it comes to handling their own money.